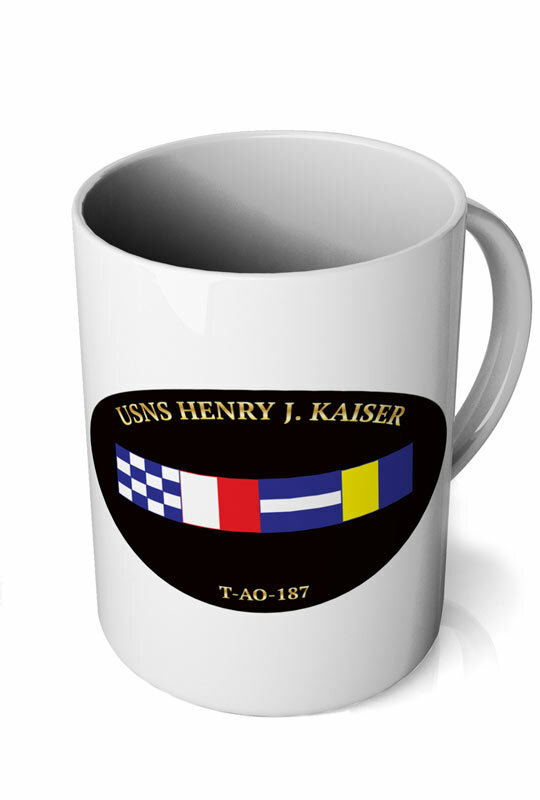 Full color mugs are perfect gifts for family, friends and co-workers. They are the perfect client relation tool & gift. Your full color logo and a cup full of coffee, candy, or other business paraphernalia. We sell in two standard sizes with imprints as large as 3.75" by 8.75". Whether it's text or imagery, the printing is precise and colorful! Aenean eleifend laoreet congue. Vivamus adipiscing nisl ut dolor dignissim semper. Vestibulum ante ipsum primis in faucibus orci luctus et ultrices posuere cubilia Curae.